SAP experts who rely on running their operations with trusted ECC are getting overwhelmed by new age SAP’s terminologies and acronyms. especially in innovation streams like Leonardo. Old timers like me always believed that SAP is all about best practice and use it out-of-the box functionality to have a long term sustainable SAP footprint. However, in recent years SAP product lines have changed drastically. SAP launched many new products to change old ERP system into an intelligent enterprise software. In recent years SAP, acquired many companies that provides additional functionality on top of traditional ERP (e.g. Ariba, Concur, Rare.io etc.) 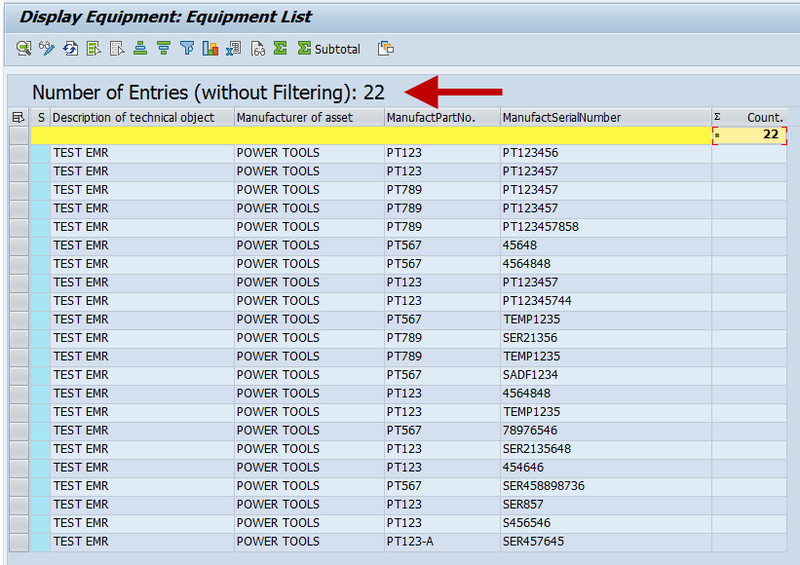 SAP seems to be in process of amalgamating all these products in SAP S/4 umbrella. These new applications overlap with the core business applications from the old regime. This shift in strategy creates lots of confusion for people who have used SAP ECC for more than a decade. 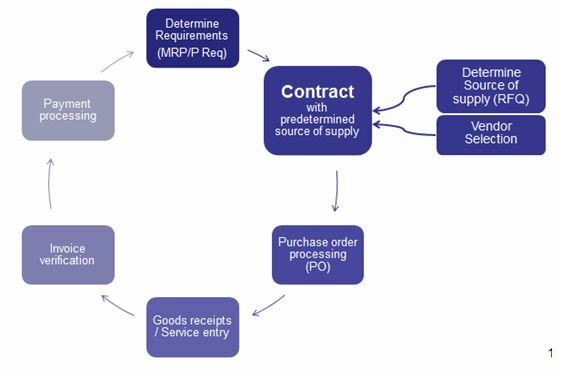 For example: Do we use SAP MM in S/4 HANA core to do our procurement or implement SAP Ariba that includes sourcing platform as well? I see SAP ECC as a full square meal i.e. Eat it and it’s good for you, while new SAP product offerings are like a buffet (I am sure it’s all good quality food), but one needs to do their research to pick a treat that fits their taste. Here is my version of Leonardo (and yes, I have memorized 100+ tcodes). SAP product portfolio can be divided in the following three streams (Foundational, Differentiation and Innovation). Leonardo is part of ‘Innovation’ stream of SAP roadmap. Leonardo is not an age old ‘System of record’ powerhouse. Leonardo is an umbrella term to provide a platform to deliver various emerging technology and services. Leonardo is not a module like my favourite ECC-Materials Management (MM) module where I can learn MM by understanding tcodes, screens, config, tables and enhancement points. One needs to take Leonardo in the context of technology being implemented and related business use case. In this case, system learns from your behaviour and gets better over time. ML algorithms are for generic application like conversationsor for a specific use case. Conversation UX (Generic service): This technology provides one more way to interact with system. It takes away friction of UI limitation. This technology relies on ‘Voice recognition’, ‘Text recognition’ and ‘Image recognition’. Use case: SAP products using this technology are SAP CoPilot or SAP developed Chabot. 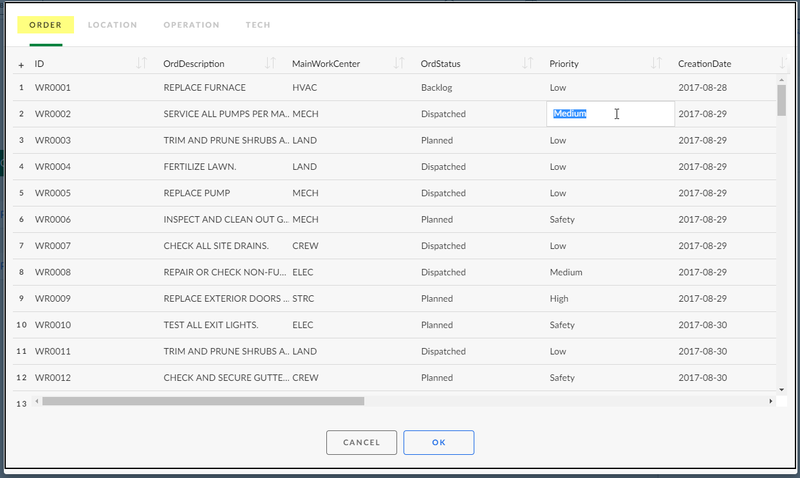 SAP CoPilot is directly integrated to SAP Fiori Launchpad. Users can chat with the system. Cool! I see this as a low risk implementation that can be implemented organization wide. Predictions (Specialized services): In this use case one needs to feedmodel with tons of raw data and outcome. Once model is ready, system can predict outcomes. 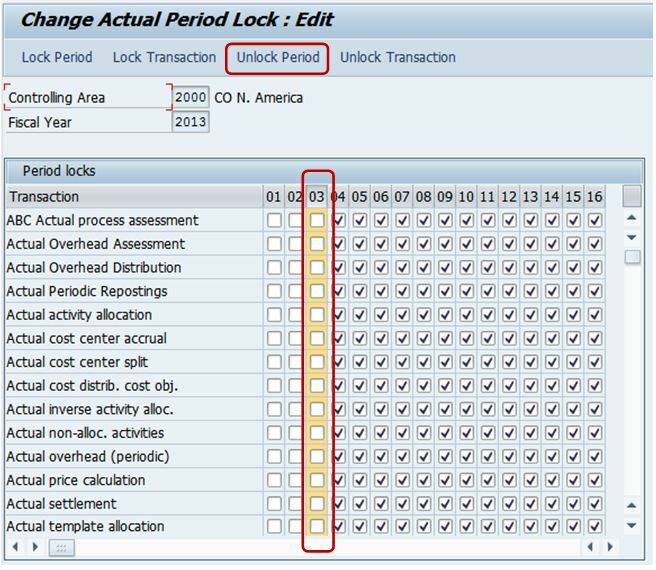 If business use case is specific/unique (Fraud detection, Predictive maintenance) then you may need to plan time for ‘teaching model’ before you can use this feature. Use case: Predictive maintenance where ML algorithm digests all post historical data and predicts future failures. This is only viable where cost of repair is much higher than cost of failure. e.g. Critical components of chemical plants, power plants, airplane etc. IoT is network of all sensors like voice, text, images, temperature etc. These sensors collect data and feed into an aggregator. Most of the time IoT will be implemented in conjunction with ML and Big Data technologies. Use case: Vehicle data tracking: Transportation company tracking vehicle GPS locations to optimize vehicle utilization is a typical business case. IoT framework can be implemented to collect and digest vital sensors data from engine, tires, transmission system and utilize to predict vehicle failure and reduce downtime. In enterprise asset management (EAM) ‘Digital twin’ is based on this technology as IoT data can be shared between asset owner, operator and service provider. The goal here is utilize data to generate new revenue streams or increase operational efficiency. There are three marketed products in this category with a bit of overlap. This is geared towards visualizations of data. SAP BI, Cloud analytics etc. can be used to implement analytics solution for the organization. More emphasis is on building self-serve models and dashboards that can be consumed by a wide range of users. 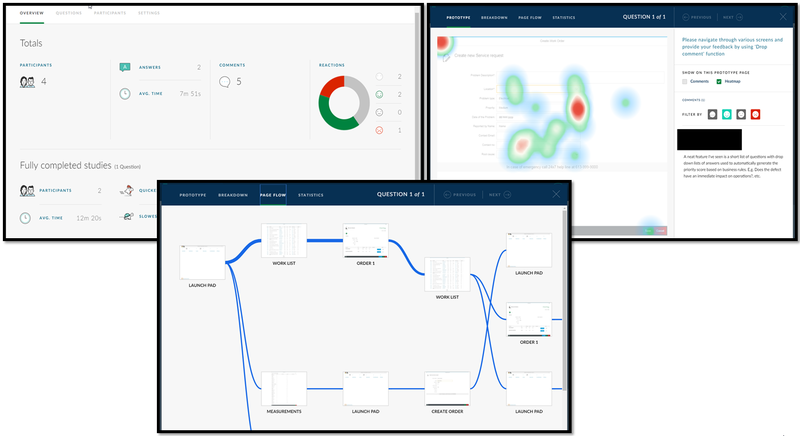 Use case: Boardroom dashboard or various KPI dashboard that aggregates data from multiple sources. Display data in visually appealing and interactive fashion. Data intelligence connects, aggregates, and anonymizes your data to prepare it for commercial consumption. This allows user to monetize on their data to generate new revenue stream, improve organisational efficiency or provide better customer experience. This product is related to technologies and platforms related to ‘Data aggregation’ from structures sources like different databases and unstructured sources like data lakes. You may hear Data hub that refines and enrich data in one place. This data can be used for aggregation (to feed to ML algorithm) or to the visual dashboards. This is gateway to explore distributed ledger or block chain technology. This is SAP’s service for providing distributed ledger functionality to the customers. In my opinion, this technology is going through the hype cycle. It’s hard to come-up with a commercially viable business assess in an enterprise processes managed in today’s SAP footprint where blockchain technology can be easily integrated. Blockchain will be more applicable in ‘intra organization’ scenarios. My simple mind can’t see application of distributed ledger in SAP finance world as Block chain is not a ‘double entry’ ledger. Use case: Pharmaceutical product tracing through global supply chain or Citizen’s data managed and shared by various level of the government. One needs to find the right business use case and find matching technology from Leonardo product line to implement this use case. Remember that your business case can be either a ‘Problem statement’ i.e. I have a problem I need to solve OR an ‘Opportunity statement’ i.e. I see an opportunity to increase revenue/efficiency. In case of Leonardo, there is no one size fits all. All organizations will need to come-up with a specific business case and implement relevant technology. SAP provides services (innovation tool kits) that can help you get services and expertise you need to implement one or more combination of these technologies. These technologies will define success of future enterprises. All of these technologies may evolve at different speed and will achieve varying levels of maturity in the next five years. Keep an eye on these technologies (and may be launch pilots to get hands on experience) and this will help all of us define road map for our organization/clients. Innovative application implementation should be implemented on top of strong S/4 HANA core implementation. In order to be a good tennis player or runner one must be in good physical shape. Once you develop an active and healthy life-style and are in physically fit condition (e.g. 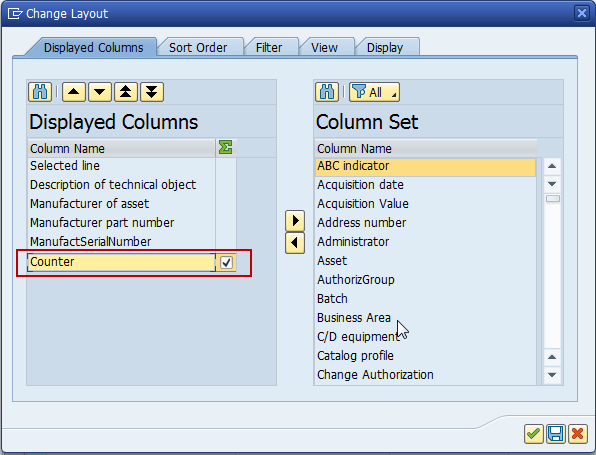 SAP S/4 core), you can excel in any activity you focus on (e.g. Analytics, ML, IoT). I am sure over holidays you talked about Google home/Alexa, autonomous vehicles and smart toasters and their interaction with your existing smartphones and fitness trackers etc. These machines are becoming integral part of our daily life. We love using these smart devices, they make my life a bit easier and fun, but do we need to understand these machines and its impact on our lives in coming decades? I think yes, we need basic understanding of this emerging new species. If machines are going diagnose my cancer report and suggest whether I take chemo therapy of go for tumor removal, I better know how it works. If machines are going to drive my kids to the school, I better make sure that they are safe. What is smart machine? What varieties they come in? They are made up of ‘Body’ — Hardware and ‘Brain’ — Software (Artificial intelligence). Body is a physical structure that gives us an interface to interact with. It also includes sensors that consumes input like voice, text, images. For example: Fitness tracker includes sensors for detecting heartbeat and tracking GPS location. More sensors mean more parameters a machine consumes. They are equivalent to our senses (sight, hearing, touch etc.) but much more accurate. These sensors also work together and feed into the central brain. In mumbo-jumbo terms it’s calls Internet of Things (IoT). Brain is the software that does all the behind the scene work. They come in whole spectrum of varied complexity. They vary from a simple algorithm that analyse your heartbeats and locations and give you ‘Achievement’ badges on your fitness tracker to the self driving cars that takes decisions on behalf that can impact your life. These algorithm (or programs) are called AI algorithm, neural network, deep neural network and other terms that doesn’t mean much to the people who are not working in that specialized field. Main function of these brain is to find patterns and/or to do probabilistic determination. The fast pace innovations of these sensors (body) and the software (brain) is making these machines more powerful everyday. Iteration cycles are short and hence evolution is pretty fast. Using our age old classic quadrants (2×2), these smart machines can be divided in four groups based on these two parameters. Number of sensors and software complexity. Functions: They gather few parameters, churn it through a simple algorithm and give us suggestive results as ‘get-up and walk’ or take simple decisions like ‘Start heating when humans are in home’. Impact on us: They are facilitator to our daily lives. They provide a bit more convenience and helps us in better decision making. These machines assist, but humans are in control. We make decisions. If you are not going to get-up and walk, machine is not going to withhold candy bar from you that you are thinking of devouring. Functions: They have very few sensors, but their software is quite complex. Impact on us: Their complex algorithm helps us delegate some of our tasks. They help us in reducing our mental fatigue. They can help doctors to diagnose disease or book my next appointment to the physiotherapist. This is the fastest growing segment of the smart machines as there is very little hardware cost and new features can be added by installing new version over the internet. Consumer won’t even notice and they will get new features and functionalities. Impact on us: Let’s say “City of Buzztown” installs hundreds of sensors around downtown that tracks parking spots, traffic patterns, air quality etc. All these sensors feed into an aggregator and help citizens to find empty parking spots or running routes. Another example: Let’s say one is studying caribou migration in the Canadian north. They can put sensors on these caribous and track their migration patterns and correlate with other local environment patterns. These machines help us collect data on much wider scale, aggregate them and find patterns. These types of connected smart machines will have a huge impact on how goods and people move around the world. Functions: They take decisions and perform actions on our behalf. We humans need to provide desirable outcome and machine will take care things. Impact on us: We will delegate complex repetitive tasks to them. They will free us from doing the grunt work. Industrial robots did similar work for years in the confines of factories, but these new breeds of machines are very adaptable to changing circumstances and will be able to operate around humans in their day to day activities. These machines will change the dynamics of workforce and our economy. These machines are here to stay and they are going to have impact on every aspect of our lives. Our challenged will be to find the balance so we can coexist and thrive with this new species. If creatures from today’s world time travels to 2040 and look into the world with today’s eyes, they will see one harmonized world run by a man and a machine. Mock-ups (low fidelity prototypes) can go only so far in the user experience improvement journey. 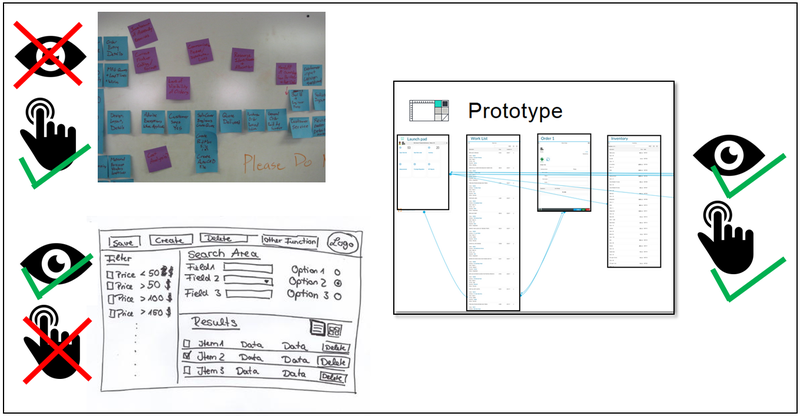 In order to succeed, you will need to develop a high fidelity working prototype. This will reduce your risk of delivering yet another sub-optimal user interface (UI) to the end-users. You can use this prototype to explore all the features listed below. There are mainly five types of screen available with predefined controls. For example: “Worklist” page, and it will provide all building blocks for developing functioning work list e.g. Tabs, Table controls, Search bar, etc. Action: Button, breadcrumb, menu, etc. Tile: Tile, Tile content, etc. Containers: Tab, tab bar, etc. Display: Bar, Image, Item attribute, etc. Layouts: Form, Grid, Box, etc. User inputs: text, buttons, drop downs, etc. Charts: Bar-chart, Line charts, Micro chart, etc. Bring your own data from a spreadsheet or create a model and populate the data on your own. You can bring many types of data and build relationships. You can find many sample data models from the Build library as well. Edit sample data on the fly or update data with spreadsheet (download/upload) functions. This is a really easy to use interface. You can also create data relationships. You can upload your own images. You can upload custom icons and use them for your app. Images can be used for branding (e.g. logo) or as a part of an app. e.g. product image. 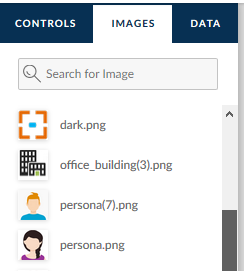 You can use file options in the Project Workspace to manage these images. Share your project with you team/users. Your team members can edit the project, add comments, etc. It’s easy and intuitive. The team can collaborate in the development cycle, testing cycle and getting feedback. This discussion allows everyone to be on the same page. 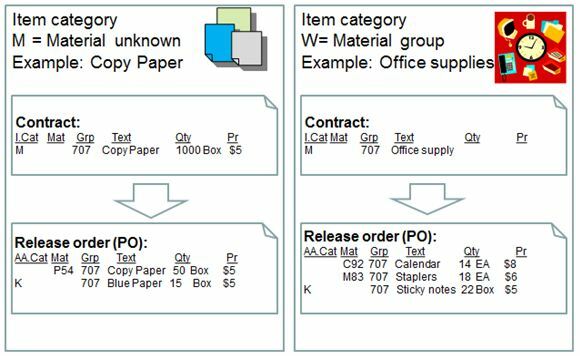 Create your own study and invite users to explore the prototype and have a meaningful interaction. Users will provide you with realistic feedback and you can also measure users’ interaction with the prototype. Example features: Heat-map, statistics and user flow. Create study: Perfect way to coordinate with the team. Let users play around and have a feel for the solution. If you have to explain a lot, then you didn’t do a good job in designing the user experience. Personas is a great feature to understand users and it helps keep focused on them throughout the project. This can be integrated as a part of your change management and/or training efforts. 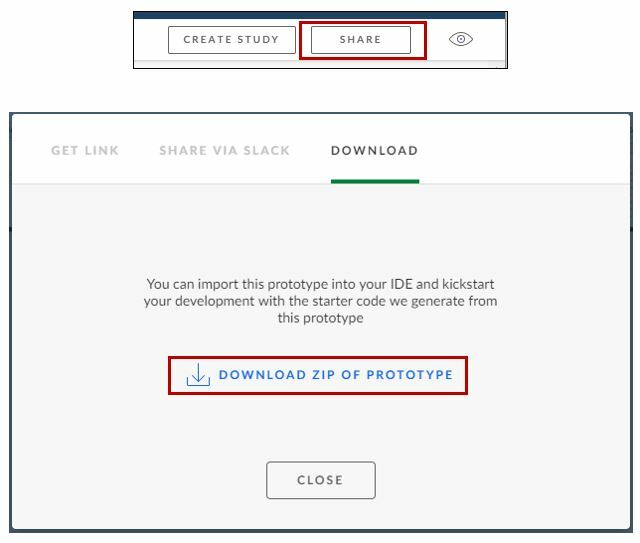 When you are ready to start development, simply download the prototype using the “Share” function. The downloaded file includes all screen elements. Voila! You can design a functioning prototype without writing a single line of code. Understanding the data object and relations is not intuitive. Especially when users like me want to build very complex, life-size data structure. Suggestion: Think through your data model esp. hierarchical (e.g. header and item data) relationship between tables and fields before you start assigning data to fields. No versioning. It’s hard to go back once everything is saved. Suggestion: Create a copy or use download functionality to create back-ups. Only five projects per free account. If you want to work on more projects, contact your SAP representative. 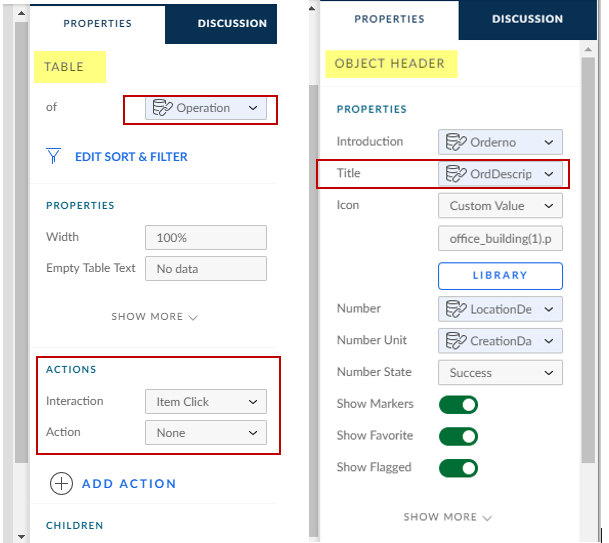 There are many more features and functionalities available in Build, but the above highlighted features will help you take the first steps in your long and fun-filled user experience (UX) journey. I look forward for your feedback and new tips and tricks through community. 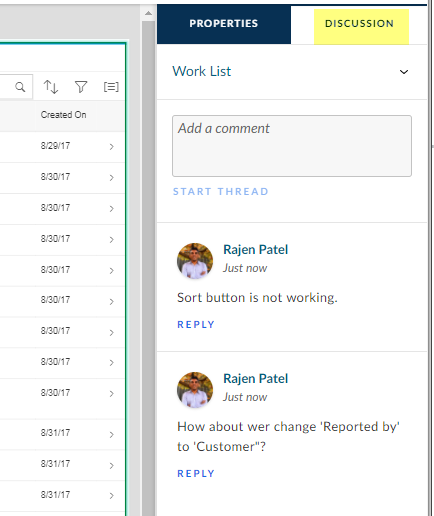 SAP Fiori UI5 apps and SAP Screen Personas are two ways to achieve SAP Fiori user experience. Great for simple transactions and linear business processes, limited development effort, limited UX improvement gain. I am sure many PM experts knows about this features, but hopefully this document will help new and upcoming users. A selection of records is made using a PM list editing report. In this example IH08 is used. 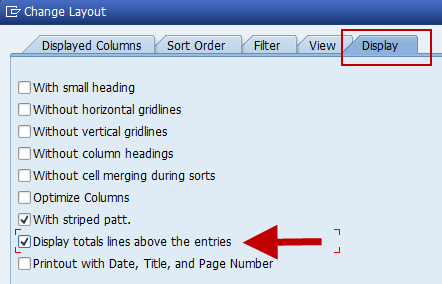 If you add filter for any column(s), count will change by the number of entries in the header section of this report will not change. Hopefully this will save time for users to export list to the spreadsheet in order to count number or rows. As many of us struggle with changing periods in our DEV and QA environments, here is quick reference for opening and closing period. In doubt, please consult with your FI/CO expert. There can be upto four transaction involved depending on your situation. 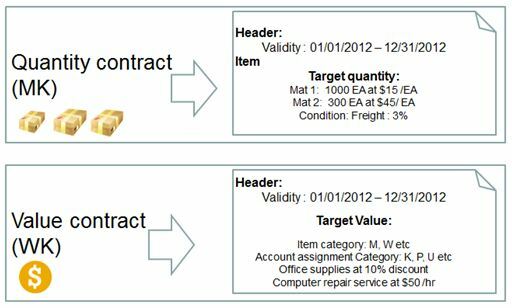 This transaction allows you to view current period and change setting for posting to previous period. 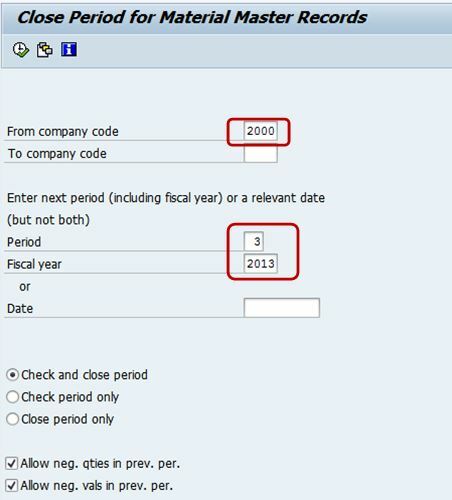 In MMPV you can execute period closing up to the end of the current fiscal year. The period closing program updates the administration record, thus ensuring that the stock data of the material master are updated. 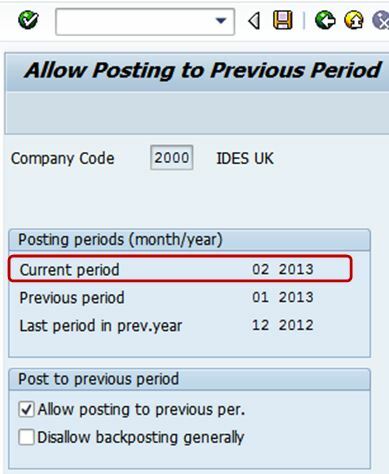 If, for example, you want to close your periods up to 03/2013, you are not allowed to post values in 01/2013. 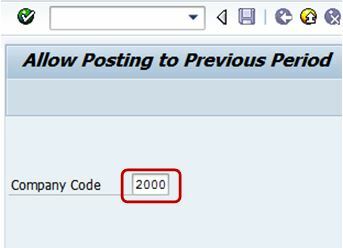 Therefore, if you still want to make postings in period t, you should execute period closing only for a maximum of t+1 periods. In this activity, you close the posting periods for FI-AA and open the new periods for FI-AA. No more FI-AA postings can be made to the previous period. Postings for the future periods are allowed. If needed, unlock period for CO transaction. If I have missed anything here or misinterpreted, let me know and I will correct it or add additional clarification/tips.